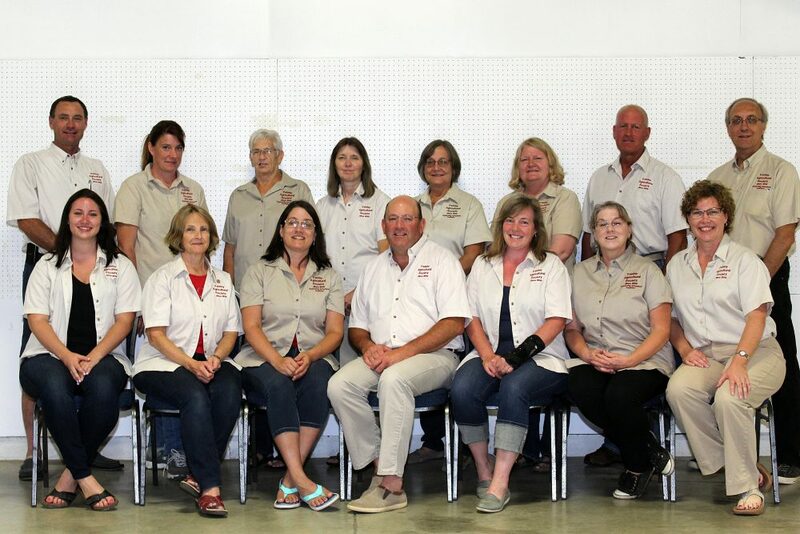 At the Annual General meeting of the Paisley Agricultural Society, held on Thursday January 18th at the Presbyterian Church, the following18 Directors were named for 2018: Elaine Alexander, Lori Bryce, Elaine Blue, Lynn Cecchetti, Pat Cecchetti, Mary DeBrabandere, Kim Robinson, John Gimbel, Carolyn Hodgins, Ron Teeple , Melissa Comyn, John Thornburn, Moiken Penner, Rob Fullerton, Gail Fullerton, Joan Lyons, Linda Baumberger, Carolyn Walker. From these Directors the Executive is voted: Past President: Ron Teeple, President: John Thornburn, 1st Vice President: Melissa Comyn, 2nd Vice President: Ron Teeple, Homecraft Co-ordinator: Carolyn Hodgins. Berni MacKinnon remains as the secretary-treasurer.